Arizona Hot Air Balloons understands there are milestones in our lives. We are also very proud to share those memories with you, your family and friends. We have balloon rides in AZ, that will suit everyone’s needs. 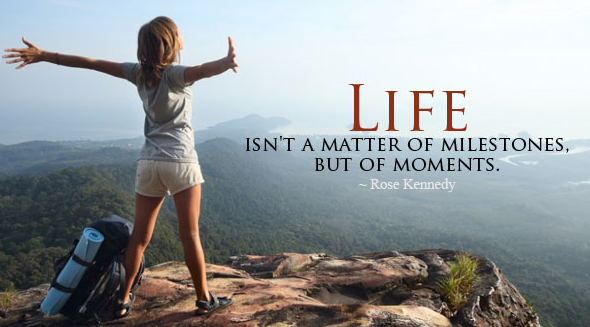 We understand that these milestones are memories you will never forget. Make sure you tell one of our helpful staff members of the occasion you are sharing. 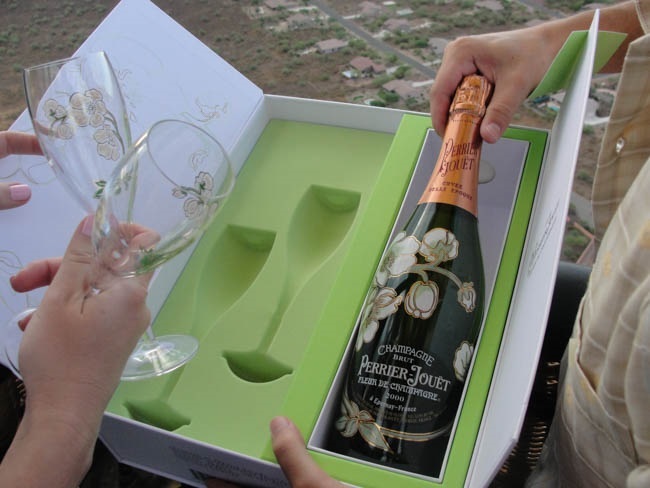 This will allow us to put a special touch for your balloon ride in AZ with us. A balloon ride is not only exhilarating but also a memorable one. Arizona Hot Air Balloon rides understands that and they are eager to meet the challenges and needs for you as a customer. 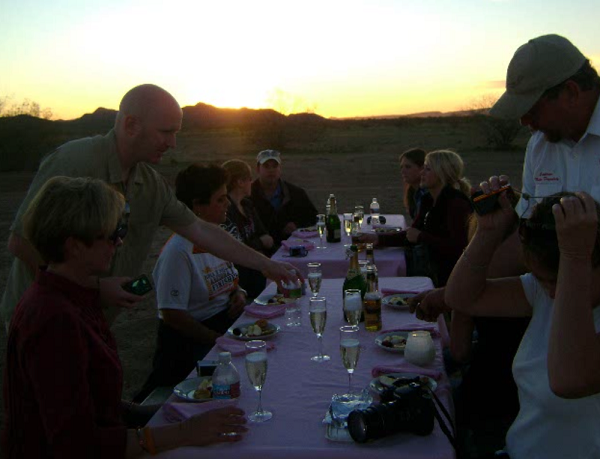 Our staff are helpful and knowledgeable in the industry and are ready to spend the time necessary to make your balloon ride in AZ the most memorable. With multiple flight packages, we can easily meet the needs of our customers on a day-to-day basis. 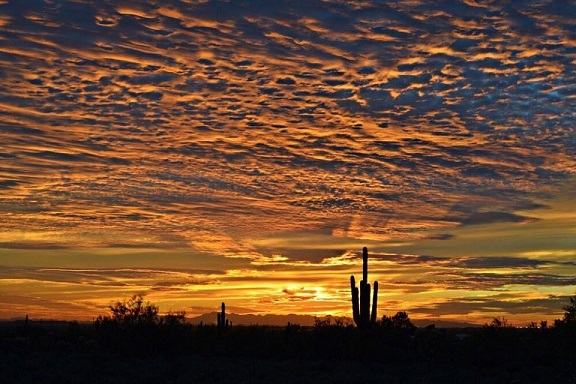 Give us a call and you will see why customers regarded us as the premier hot air balloon ride in AZ! Thank you for your interest in Arizona Hot Air Balloons! We look forward to having you join us on board for an incredible adventure over the Sonoran Desert in the breath-taking Arizona State! Flying over the youngest and wettest desert in the world has never been so amazing. 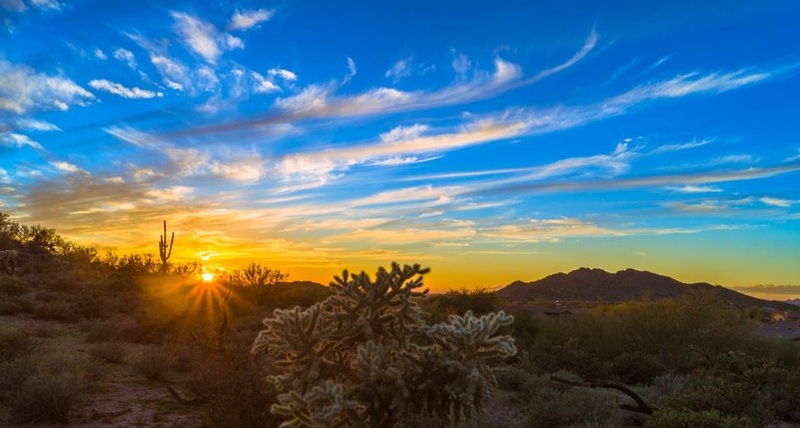 The Sonoran Desert Preserve has some of the most breath-taking flowers, animals, and fauna that live in this harsh desert environment. Come out and see why everyone love flying in a hot air balloon over this amazing wilderness. What are you waiting for? 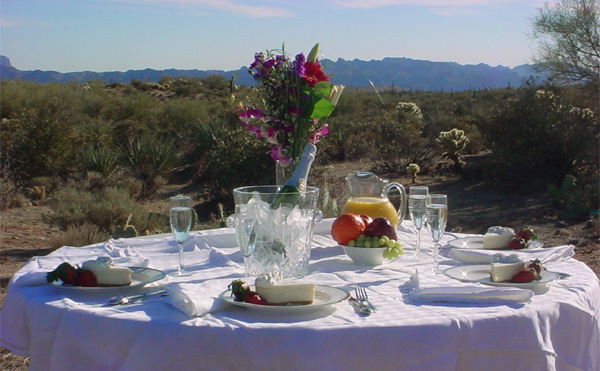 We offer hot air balloon rides in the beautiful Sonoran Desert of AZ. As you gently float off the face of mother earth, you will be in the arms of Mother Nature for your flight over the youngest and wettest desert in the world. We want to get you away from the rooftop and pool views. While you’re on your excursion with us, you will learn about the flowers and the fauna that live in this harsh desert environment. You will also witness the breath-taking unique panorama of the Bradshaw Mountains, known for their rich gold production for the state. Sunrise flights are available fall, winter, spring and summer months. We serve champagne Mimosa with pastries, finger foods and of course our fresh seasonal fruit. As always we have non alcoholic refreshments & ice cold water. and of course our fresh seasonal fruit. Personalized First Flight certificates, commemorating your incredible adventure in a Hot Air Balloon! This was man’s very first flight off the face of mother earth. You will receive our certificate of flight for your special day, to display proudly in your home or office! Mother Nature’s timetable determines our departure times (i.e. – sunrise / sunset): You will receive your time, when you make your reservation. We can set up your reservation by calling 480-255-5559 or 480-282-8686. We also have a Phoenix Arizona Balloon Ride inquiry page on our website so you can ask specific questions or to start the reservation process. We prefer over the phone and not over the web. One of the reasons is security of your personal information. Also, as a company, we do not want to lose contact with our customers. We want you to feel like family when you are out with us on your lifetime experience. Please feel free to contact us with any more questions and concerns you may have. We want you to have a comfortable experience, so we DO NOT fill our baskets to their largest capacity, and GUARANTEE that EVERY passenger will enjoy unobstructed “edge-of-basket” views!